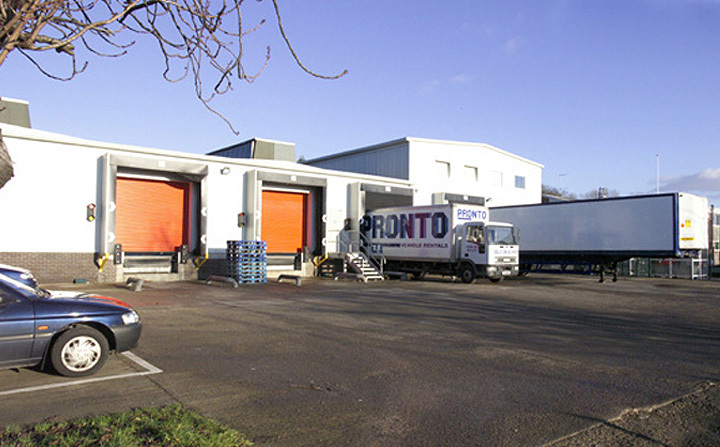 Salus were appointed for the rebuilding and extension to Avana Bakeries, located on the Wern Industrial Estate, Newport, South Wales following extensive fire damage. 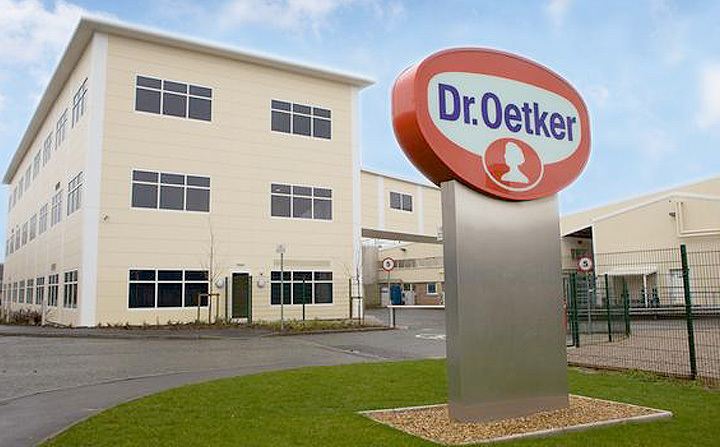 Approved inspector for the £multi - million redevelopment of the Dr Oetker production facility in Leyland, Lancashire. 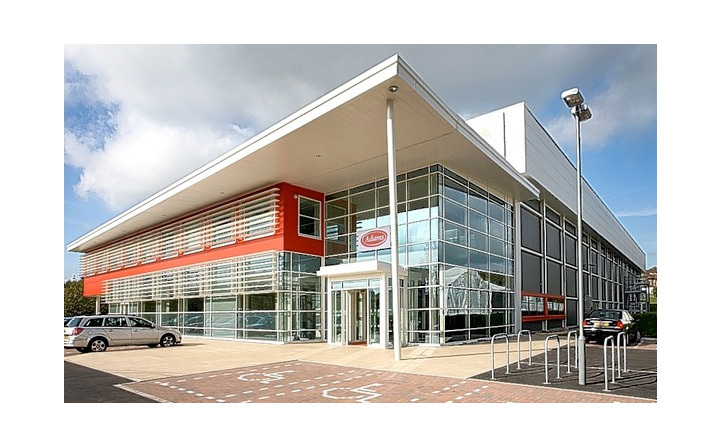 Salus were appointed by Clegg Food Projects as Building Control Approved Inspectors on the relocation of Bakery giants Greggs from their existing food factory in Manchester to a brand new facility on a nearby brown field site. 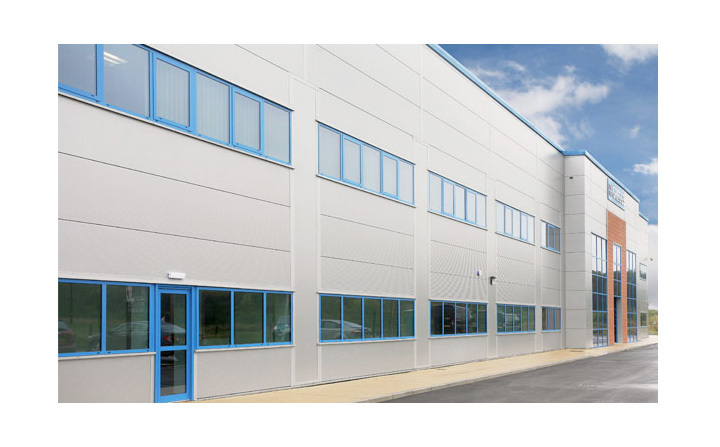 Appointed by Project Managers Miller Mercer for the New Food production Facility for Adams Food Ingredients Ltd, Leek in Staffordshire.